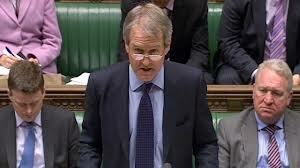 Environment Secretary Owen Paterson (shown above) has described Bovine TB as ‘the most pressing animal health problem facing this country’. It has led to the slaughter of more than 28,000 cattle in England in the last year at a cost to the taxpayer of nearly £100 million and it will cost an estimated £1 billion over the next decade if ‘left unchecked’. 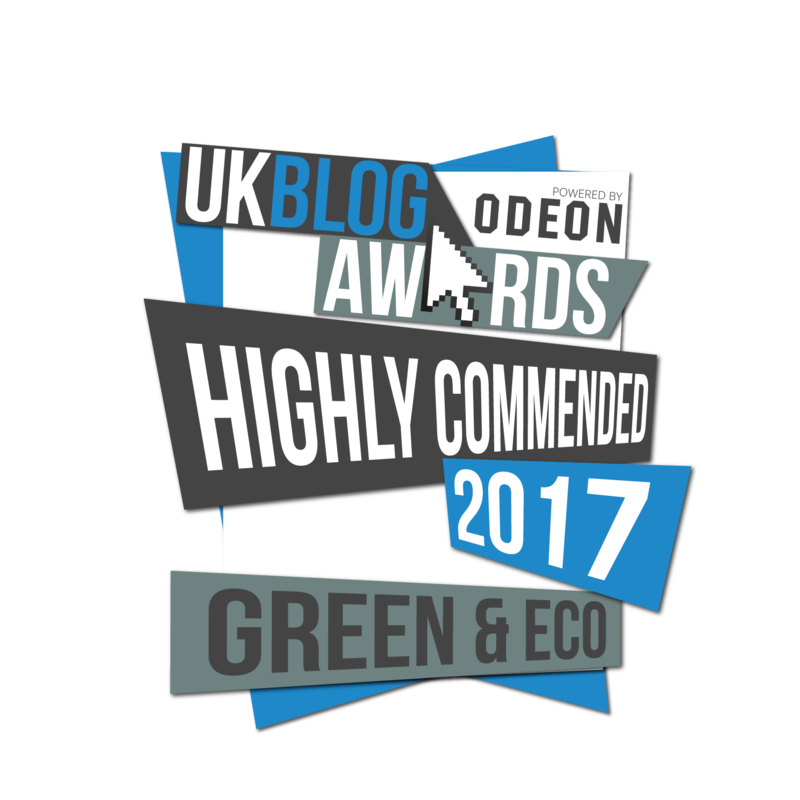 The badger cull which has been hailed for some time as ‘the answer to the problem’ has proven to be incredibly controversial. The trial cull officially began in Somerset and Gloucestershire on Saturday, although the first animals are not expected to be killed for at least another week. 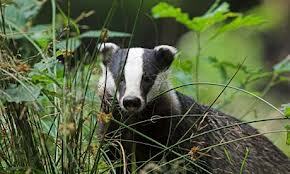 The aim is to reduce tuberculosis in cattle by killing infected badgers that spread the disease. However, large scale protests have recently been joined by a letter to the Independent newspaper from a number of members of the British Veterinary Association (BVA) attacking their representative body for failing to consult its full membership before endorsing the cull. They have claimed that the body is too concerned with ‘snuggling up’ to farmers and has not looked at the evidence in a truly objective manner. As written in the Independent ”the public needs to understand that the BVA’s position is not necessarily representative of majority veterinary opinion and that many vets oppose or have serious reservations about the policy,” so says the the letter, which has eleven signatories, including Alasdair MacMillan, former chief scientific officer at the RSPCA. Four of the signatories are BVA members. Earlier today the government won a key vote on the badger cull policy by a convincing majority of 49. The specific motion called on the Government to abandon its plans for the six-week pilot badger culls in Somerset and Gloucestershire over the summer but was defeated by 299 votes to 250. Although this shows a majority in favour, it also shows that their remains a divide in opinion in the corridors of power. This division is reflected in bodies outside Westminster, in communities and in organisations. When it comes down to it, as with most problems, I believe we should be looking for a multi-polar approach to tackling this immense problem. Culling alone will not work. However, neither would vaccination and it would be more expensive and arguably less effective due to the scale such a programme would require. Nevertheless I believe that vaccination still holds a place in the battle against bovine TB. I do not expect this issue to go away for a while. Both sides have made up their minds and it is one of those awful instances when politics, science, communities and emotion come together. The effect is not often a positive one. It is still however a matter of watch this space whilst the trial cull goes ahead. argylesock says… Culling badgers, vaccinating badgers, aren’t the only possible responses to the problem of bovine tuberculosis (bTB). There’s also the strategy of restricting cattle movements around the country. You can read how I came to the opinion that cattle movement control is the right way forward, under my ‘tuberculosis’ tag. The badger cull is probably futile and it might make the problem worse.